We’re doing it again. Registration is now open for this summer’s Israel Underwater Birthright Trip 2016. If you are (or know someone who is) Jewish, a certified scuba diver, between the ages of 18-26, and have not been to Israel since you began college, you’re eligible for this once in a lifetime opportunity. 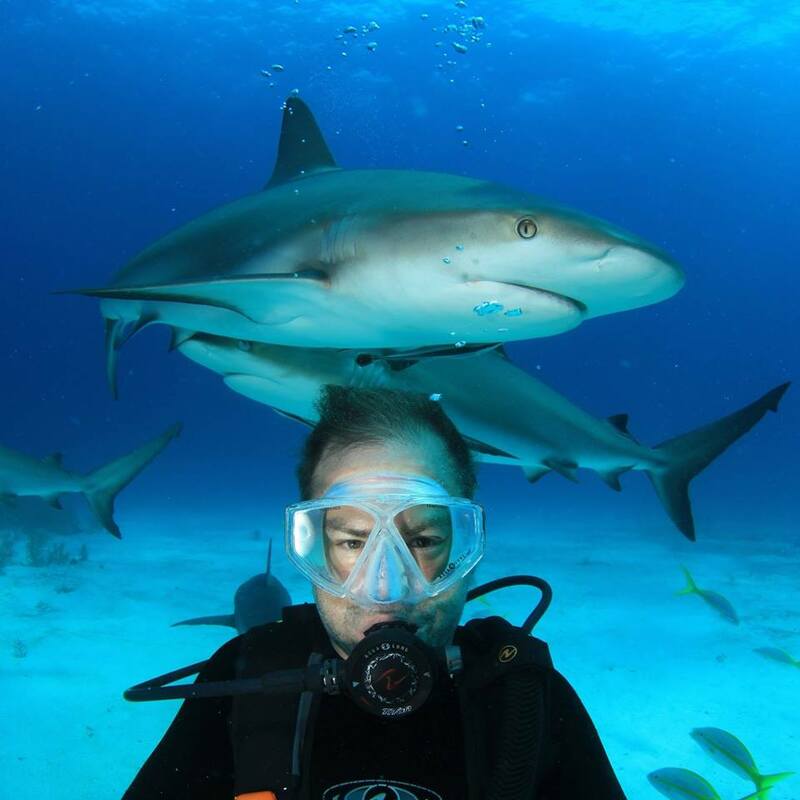 In addition to touring Israel (Jerusalem, Tel Aviv, Haifa, Tzfat, Masada, and the Dead Sea), we will dive in the pristine waters of the Red Sea in Eilat, the underwater archaeological excavations in the Mediterranean Sea at Ceasaria and more. We will be joined by 10 Israeli Divers for the full trip, and meet with Israel’s leading marine scientists at the National Oceanographic Institute in Haifa. Cost is FREE! Go to www.freeisraeltrip.com and follow the instructions. 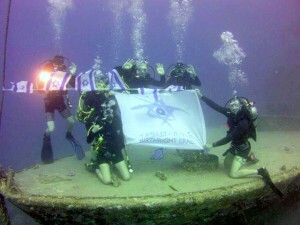 Be sure to select “Israel Underwater” as your trip with Hillel as your provider.